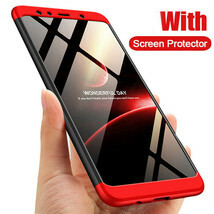 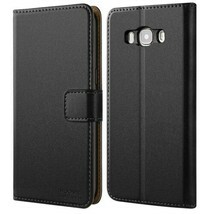 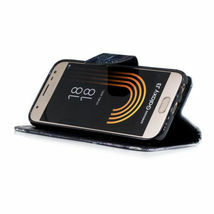 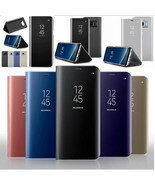 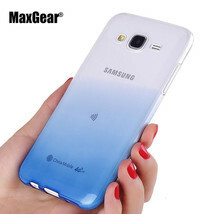 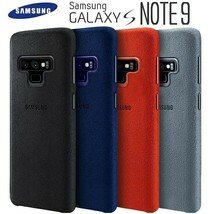 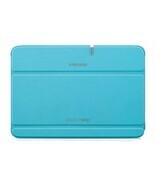 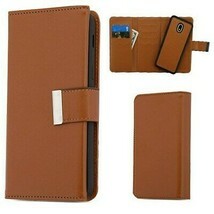 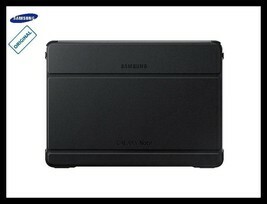 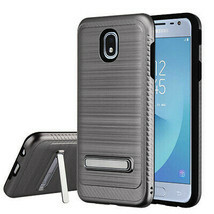 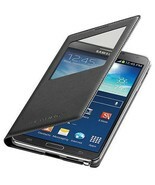 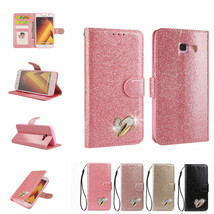 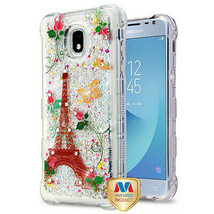 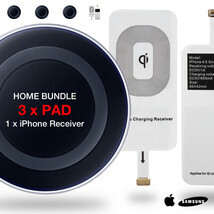 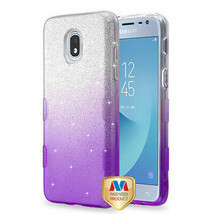 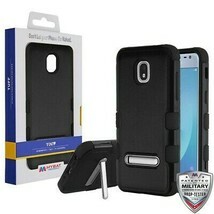 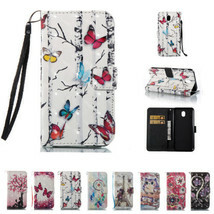 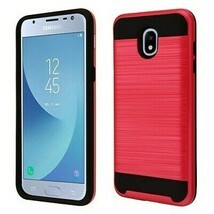 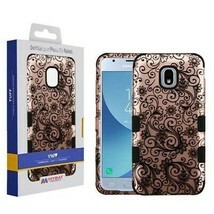 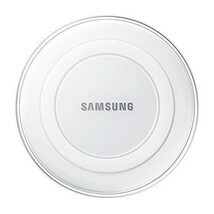 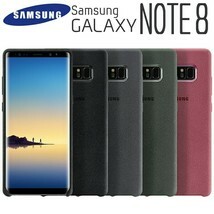 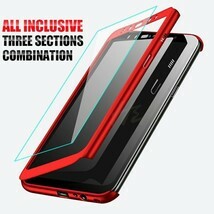 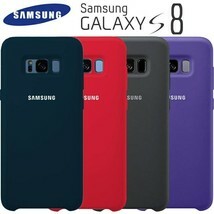 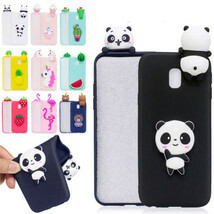 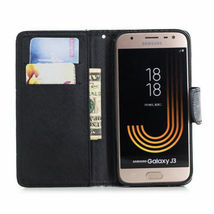 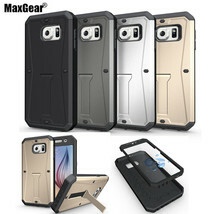 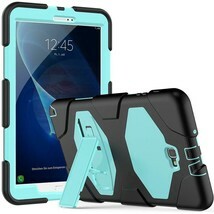 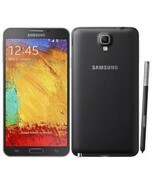 Product reviews for "Samsung Case I9600"
Great phone with excellent display. 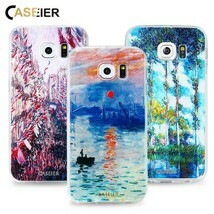 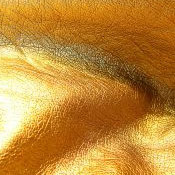 EVERY THING WAS EXCELENT.... NEXT TIME I WILL BUY AGAING WITH YOU.. 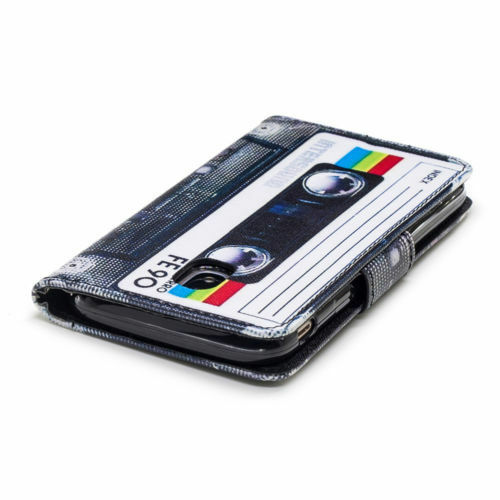 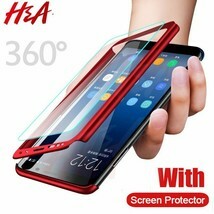 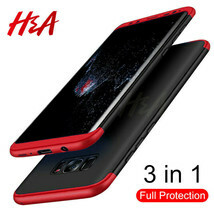 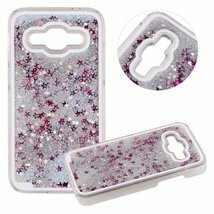 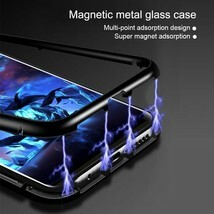 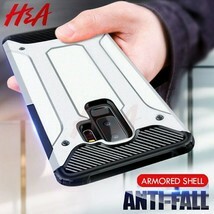 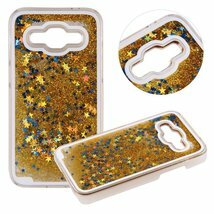 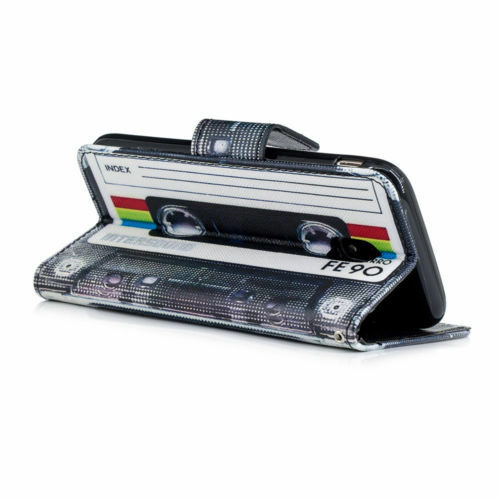 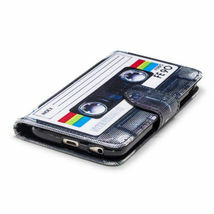 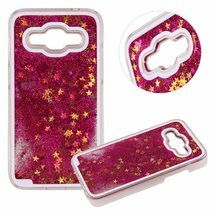 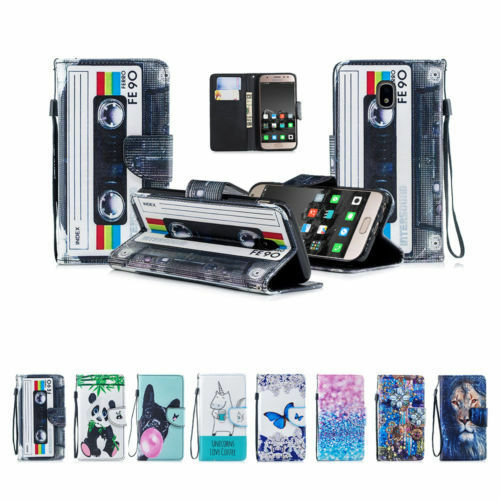 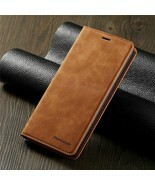 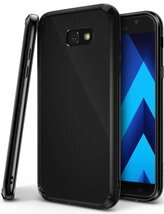 I purchased these with the hope that they would be strong good looking cases to protect our phones. 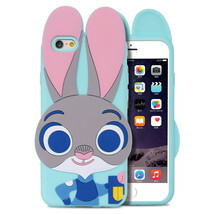 They are the most flimsy phone case I've ever held in my hand. 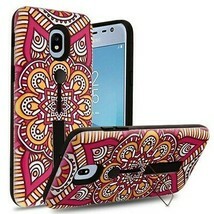 I won't be using them as I will stick to Otter Box. 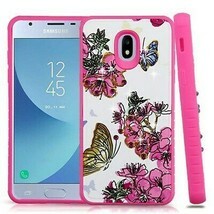 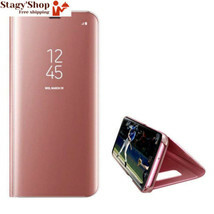 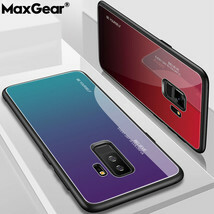 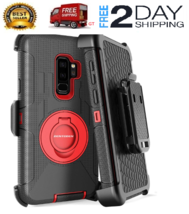 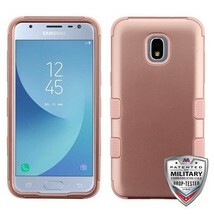 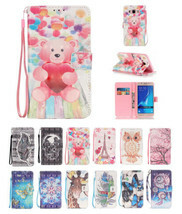 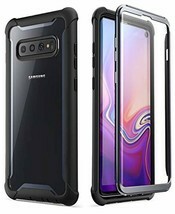 Catalogued as "Samsung Case (2010s)"